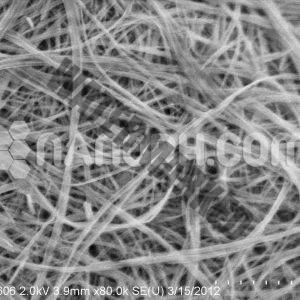 Nano Research Elements manufacturers & supplies a wide range of nanostructures, Nanorods, nanowires, nanotubes, nanospheres, and core-shell nanoparticles. 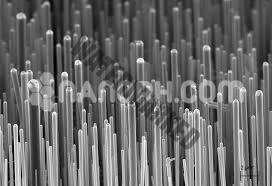 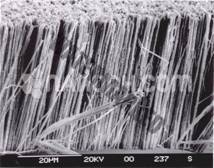 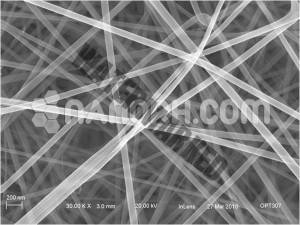 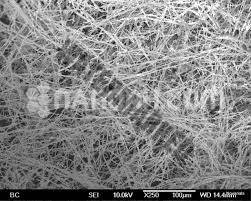 Nanowires are a premium category of nanostructures with a diameter in nanometre range and an unrestricted length. 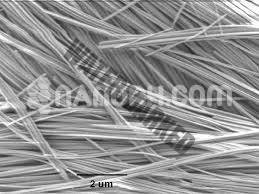 At Nanometer scales, quantum mechanical effects are highly important which coined them as “quantum wires”. 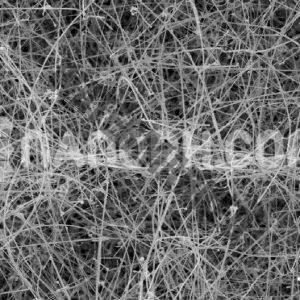 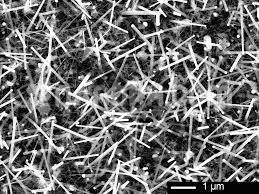 Many different types of nanowires exist, including superconducting, metallic (e.g. 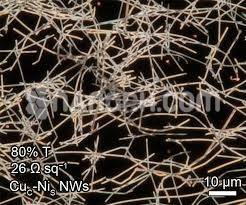 Ni, Pt, Au), semiconducting and insulating nanowires. 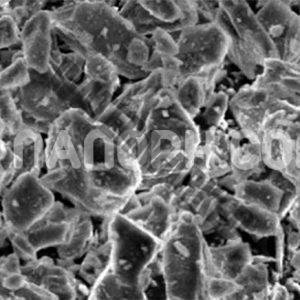 It can be synthesized from a diversity of conducting and semiconducting materials like copper, silver, gold, iron, silicon, zinc oxide, and germanium. 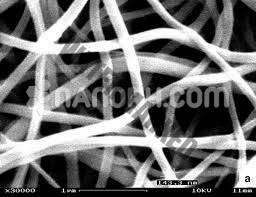 It can also be made from carbon nanotubes. 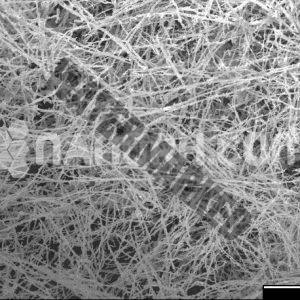 Nanowires show promising applications including Exceptionally small electronic circuits, Memory devices, advanced composite materials, Quantum devices, Biomolecular nanosensors, MEMS and Optoelectronics. 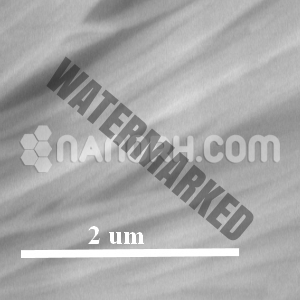 our products have ultra-high purity, uniform particle size, and an enhanced surface area. 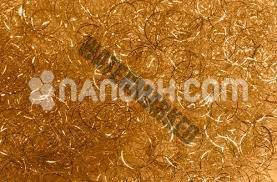 We guarantee our clients the 100% quality products at the most reasonable price.